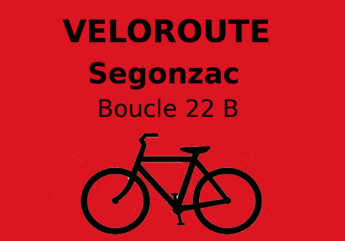 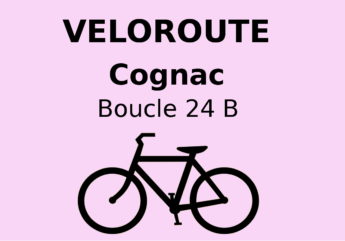 Discover the 4 cycling tours of Destination Cognac at Châteauneuf-sur-Charente, Cognac, Jarnac and Segonzac ! Stop when you want, discover curiosities, admire scenery, wander round a church or visit a vineyard, it’s up to you ! 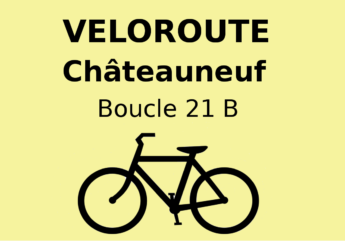 And remember, if it’s a bit steep, you can always get off and walk up ! Enjoy the environment and your escape will be delightfully memorable.